One of the most catastrophic accidents in Iranian schools took place in December 2012 in a girls’ school in Shinabad, in West Azerbaijan. A classroom in a girls’ school caught fire because of non-standard heating system as a result of which two girls lost their lives and the rest have to deal with the pain and suffering until the end of their lives. The government does not provide any support for the treatment of these girls and their families have failed to receive any amount of compensation for the girls’ treatment. These young women are still undergoing treatment and suffer severe burns as authorities refused to provide the necessary budget for renovation. The girls are presently not receiving adequate treatment and have been totally deprived of government assistance for the recent years. 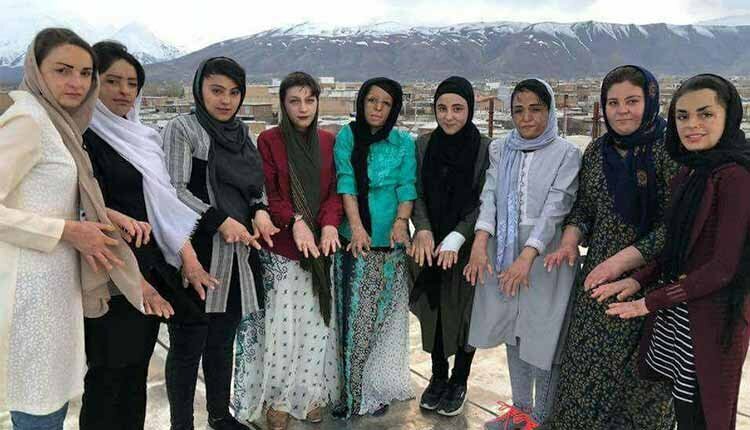 On August 2, 2016, Rassoul Khezri, Majlis deputy from Piranshahr, had informed the public that the girls of Shinabad would be going to Europe to receive treatment. But Rouhani’s Minister of Health denied that the government would send victims of fire accident to Europe to receive necessary medical treatment. Hashemi said: It is not in anyone’s interest to travel abroad! !